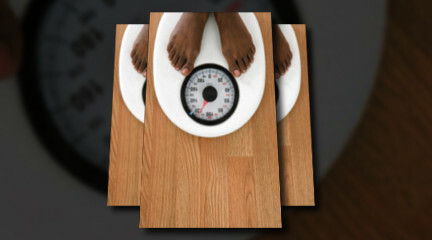 Do you worry about whether you are too fat or too thin? Are there aspects of your appearance that you're unhappy with? Many college students struggle with body image issues at some point. This struggle may be made worse by transitions or a change in weight and/or appearance. Maintaining a healthy body image can be a challenge for many students, particularly because they are at a critical stage of self-assessment and identity development. Students navigate many life changes that are both exciting and stressful. Body image can be defined as how you see and picture yourself in your mind and what you believe about your own appearance. Body image also includes how you feel about your body and how you sense, feel and control your body as you move. Eating and body image issues are often connected. See also Eating Disorders. Want to do something positive?  Connect with the Body-Peace Corps, a group that's passionate about promoting positive body image at U-M.